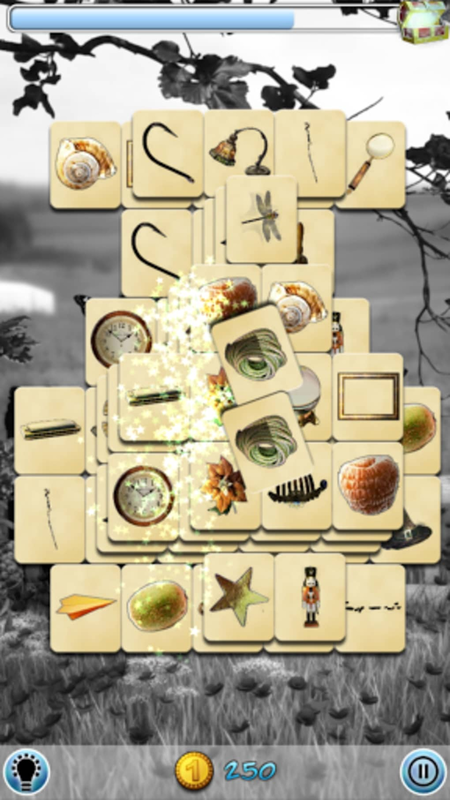 Hidden Mahjong: Country Corner from Difference Games LLC combines the classic match game of Mahjong, with a dreamy natural theme and design to help you drift off into an immersive world. With beautiful graphics, richly detailed tiles and stunning sounds and music, it's easy to get lost in this Mahjong game for hours at a time. 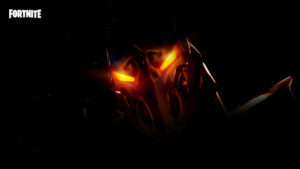 This release contains 20 different individual levels, each with their own unique wallpapers and themes, meaning there's plenty of variety to keep the most persistent of players entertained. Never played Mahjong before? No worries. 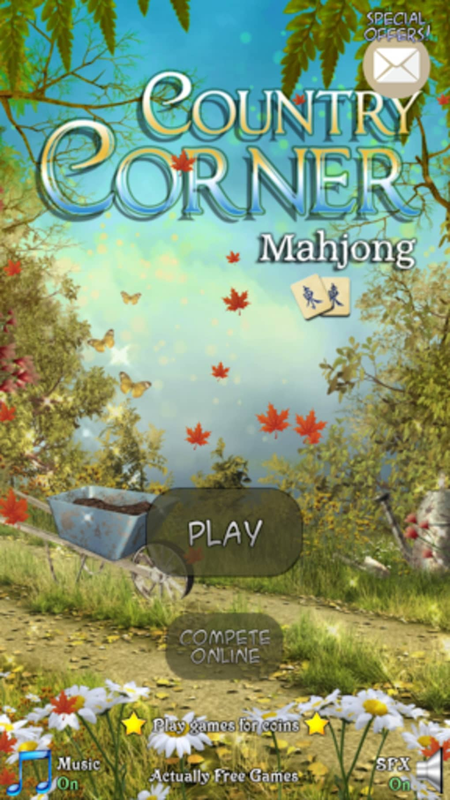 It's easy to get started with Hidden Mahjong: Country Corner, with easy to follow tutorials and simple game mechanics that almost anyone can pick up pretty much straight away. 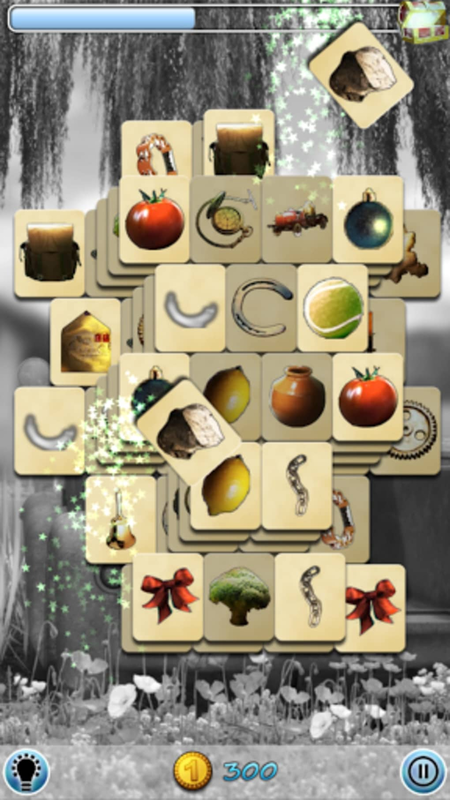 Optimized for touch screens, it's easy make matches and pair up tiles with just a few simple taps of the screen. If you've made quick work of the 20 starter games, don't be disheartened, there's much more to discover here. 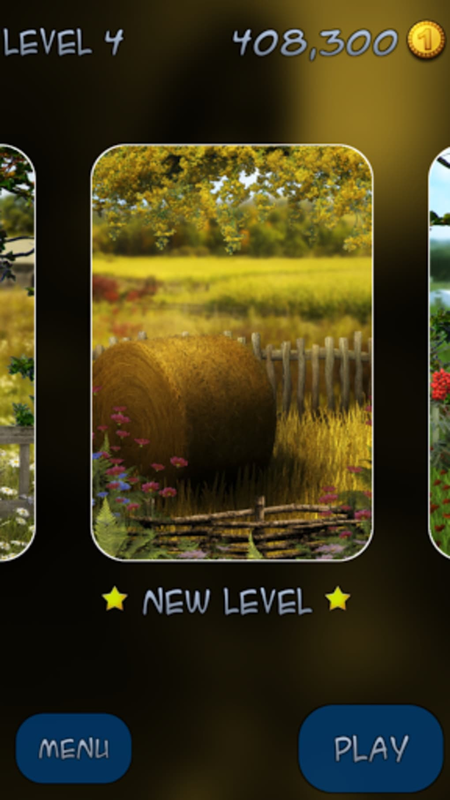 Score big to bag extra points and bonuses, then cash them in to unlock additional levels and new power ups you can put to use in the trickiest spots you'll find yourself in whilst playing Country Corner. Become a master at Mahjong in no time at all, with a varied slate of difficulty levels designed to put players of all proficiency to the ultimate test. 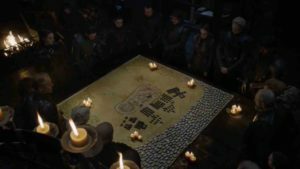 Having trouble unlocking the extra levels? Keep on trying. The more you play, the quicker you'll get at clearing the tiles. Offering endless repeat play potential, you can unlock more features by scoring higher on previously cleared levels, meaning there's always a reason to return to a cleared board. Enjoy daily rewards and complementary bonuses delivered to your play account every day, then put to good use and play to win. Proud of your high score? 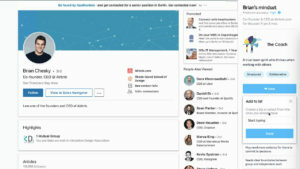 Publish it online and connect with thousands of other active players to see who comes out on top of the app leader boards. Rated PEGI 3, this game is suitable for players of all ages, although the trickier game mechanics and specific rules might alienate the youngest of players of the game. 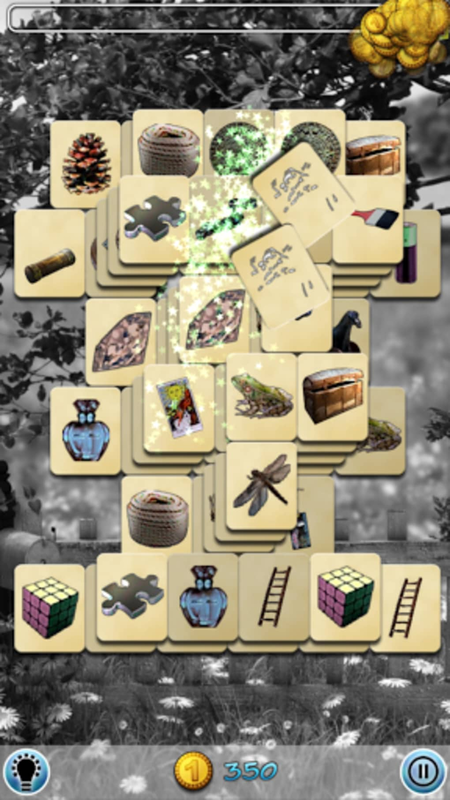 What do you think about Hidden Mahjong: Country Corner? Do you recommend it? Why?